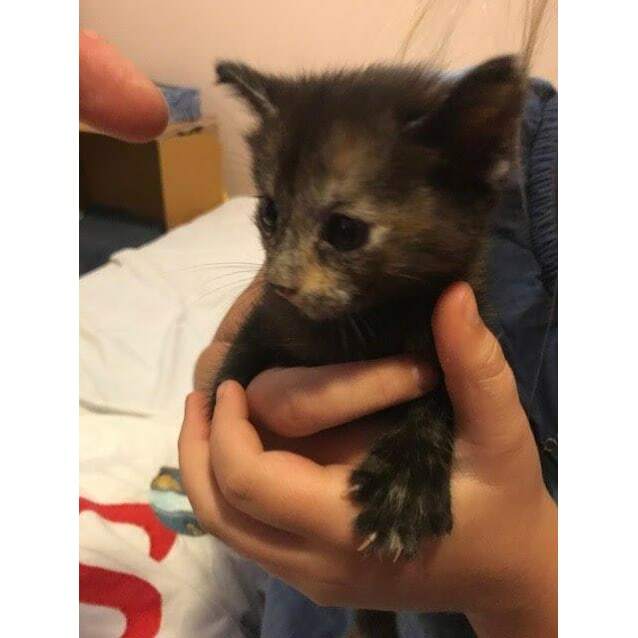 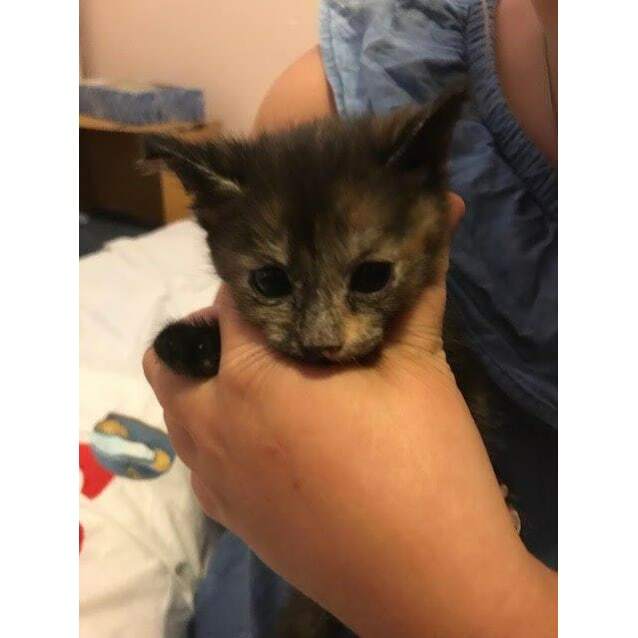 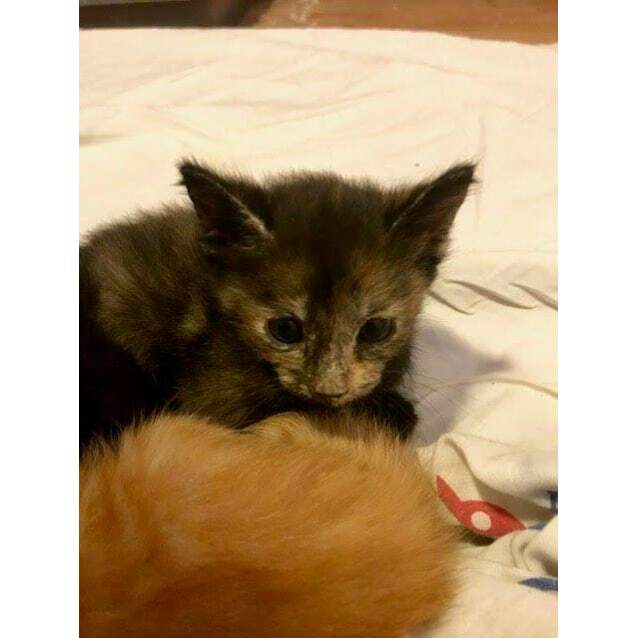 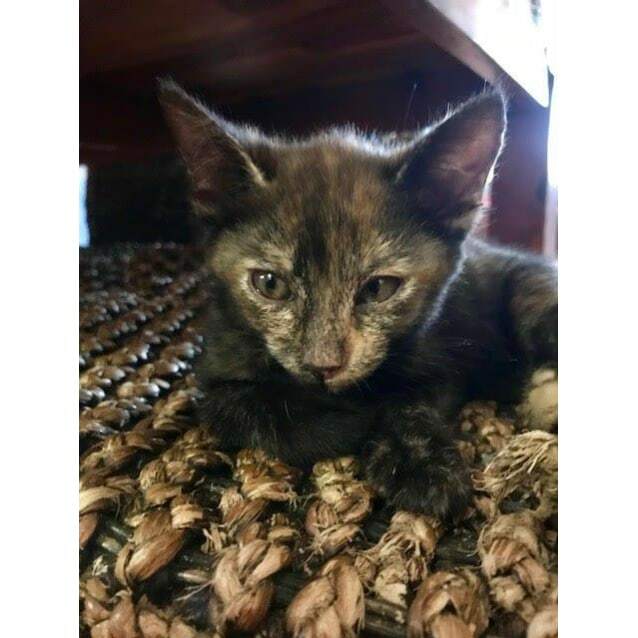 HC921 Storm - This kitten is one for all the torti lovers out there! 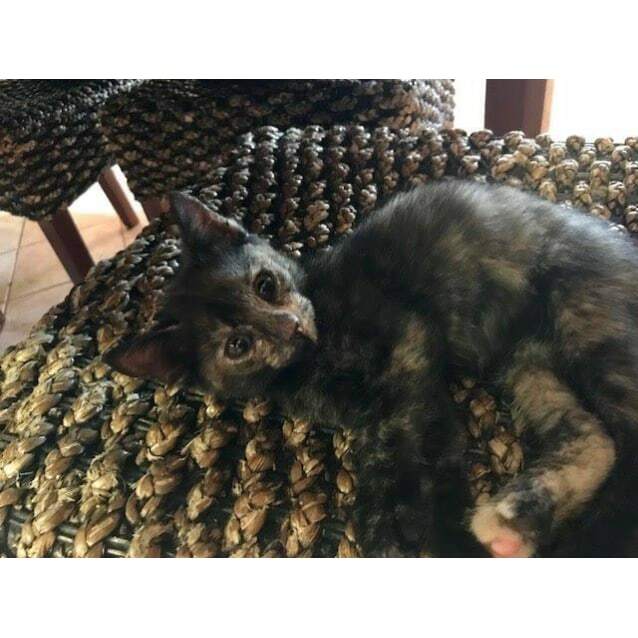 She is a friendly girl who goes against all the myths about Tortoiseshell cats as she is so lovely. 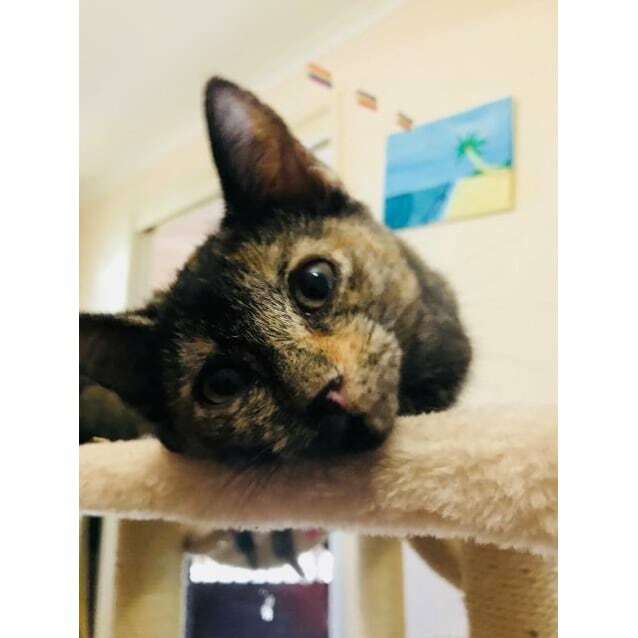 She is a confident wee thing who loves her pats and cuddles and will happily let you pick her up and purr into your neck. 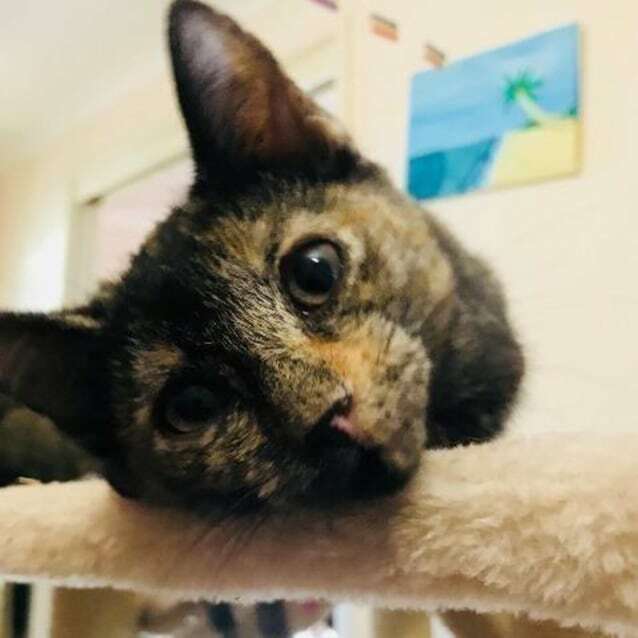 She has grown up in foster care with other cats and dogs so she is very confident and she is ready to find a new home now. 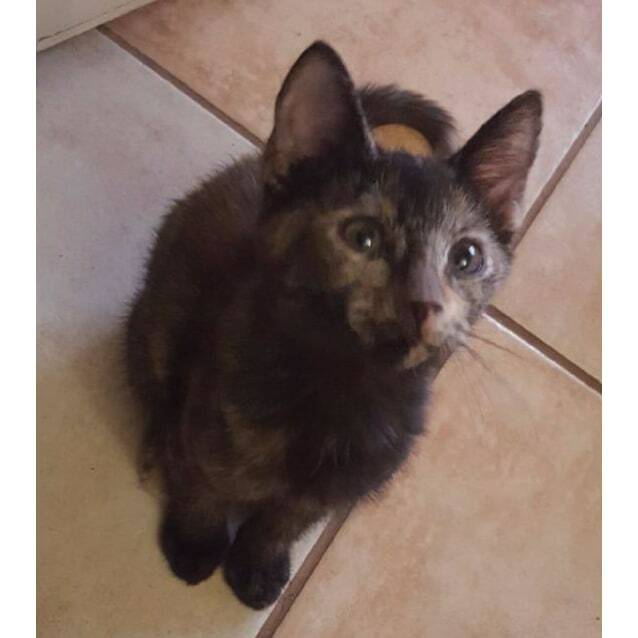 Storm is fully litter trained. 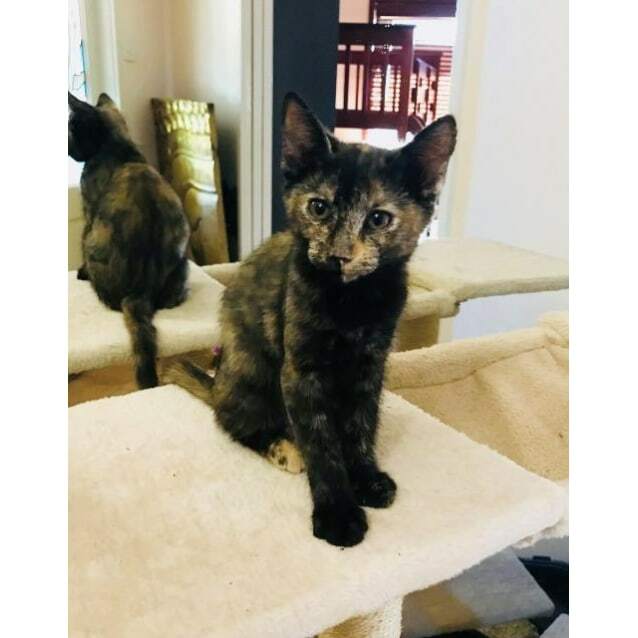 Please contact natasha@hedlandpets.com for further information or to arrange a meeting.